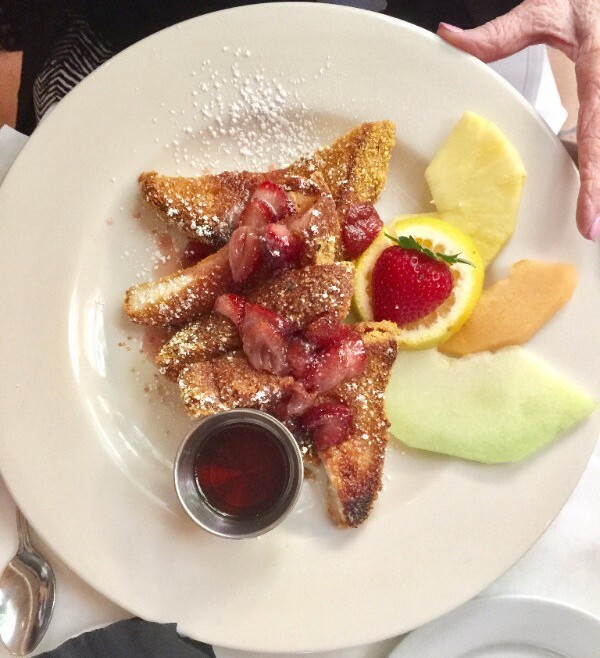 8 THINGS TO DO IN WESTWOOD . 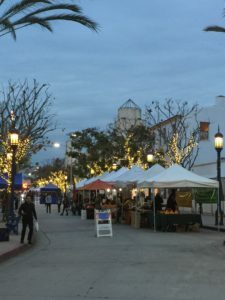 What to do in Westwood ? Home to UCLA campus .The neighborhood is surrounded by beautiful residential homes and high rise buildings. Furthermore,the community has great schools, ( Schools Westwood and West Los Angeles )and has close access to freeways. 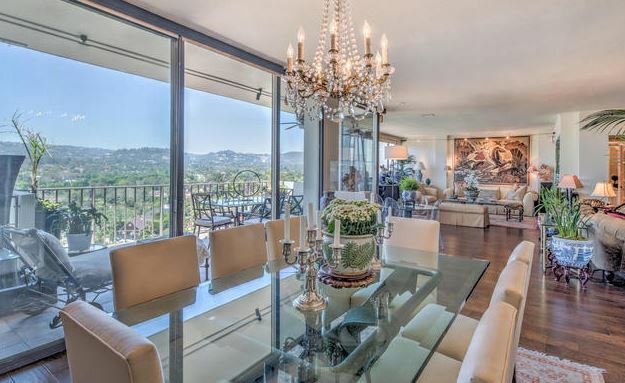 Additionally, it is within minutes to Beverly Hills, Bel Air and Century City. Lastly,there are great restaurants, shopping, markets, and theaters. First of all, Westwood is home to UCLA campus. Within the campus you can visit the Fowler Museum. #1 (https://www.fowler.ucla.edu/) There is always an exciting exhibit to see. The Fowler Museum explores art and material culture primarily from Africa, Asia and the Pacific, and the Americas, past and present. Especially relevant issues are on display. Secondly ,you can walk through The Franklin D Murphy Sculpture gardens located within the UCLA campus. #2 https://hammer.ucla.edu/collections/franklin-d-murphy-sculpture-garden. Henceforth, you will see beautiful outdoor sculptures. Most noteworthy, 70 modern and contemporary works set in five beautifully landscaped acres. Thirdly, stop at the UCLA botanical gardens. 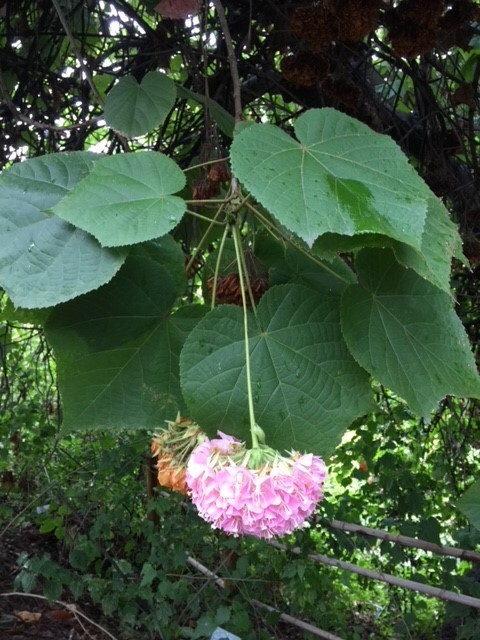 #3 https://www.botgard.ucla.edu/.The UCLA Mildred E. Mathias Botanical Garden is a living museum. Furthermore, there are amazing plants from around the world. Fifth, Read more about the many restaurants in Westwood on my website http://www.caronschwartz.com. 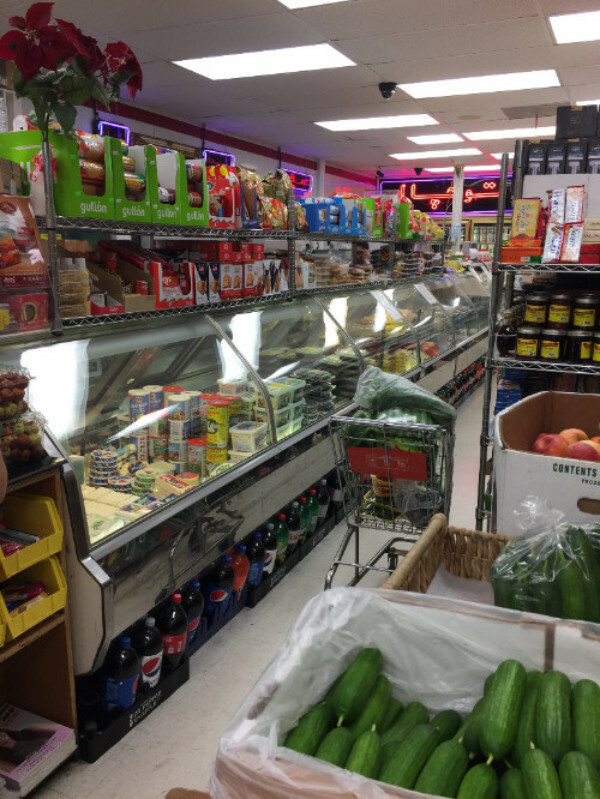 Especially, there you can find a list of everything from Chinese, Persian, Italian, Indonesian, Korean , Japanese, Indian, Thai, Turkish, American, foods. Here are just a few restaurants you will enjoy. Especially relevant, Northern Café, Orchid Bakery, Bollywood Bites, Flame Persian Cuisine etc. In conclusion, I hope you enjoyed this list of things to do. Additionally, now that you have learned more about the neighborhood, you may be looking for a home? Lastly, contact Caron Schwartz at 310-383-0831 for all your real estate needs. 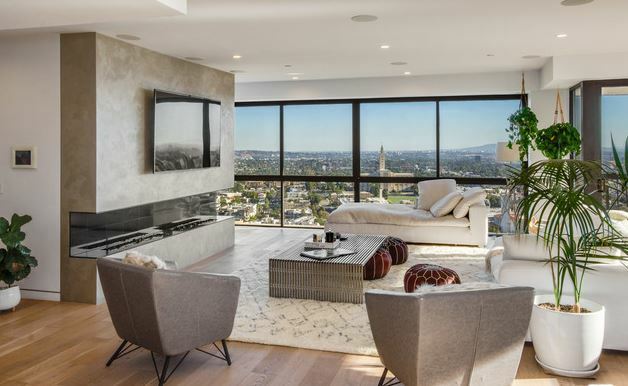 Wilshire Corridor condominium sales January 2019 include 10 sales. Four 1 bedroom ,two 2 bedroom, and three 3 bedroom condominiums sold. Prices vary based on square feet, age of building, improvements, amenities, location within the building etc. 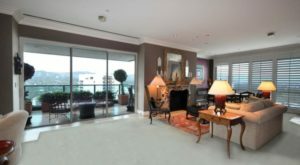 Firstly, the 1 bedroom condominiums varied in price between $558,000 to $1,498,000. 10751 Wilshire sold $558,000.00 for 954 square feet, 10501 Wilshire sold for $623,000.00 10501 also had a unit sell for $629,000 on a higher floor.They have between 600 and 954 square feet. Prices vary due to above noted conditions. 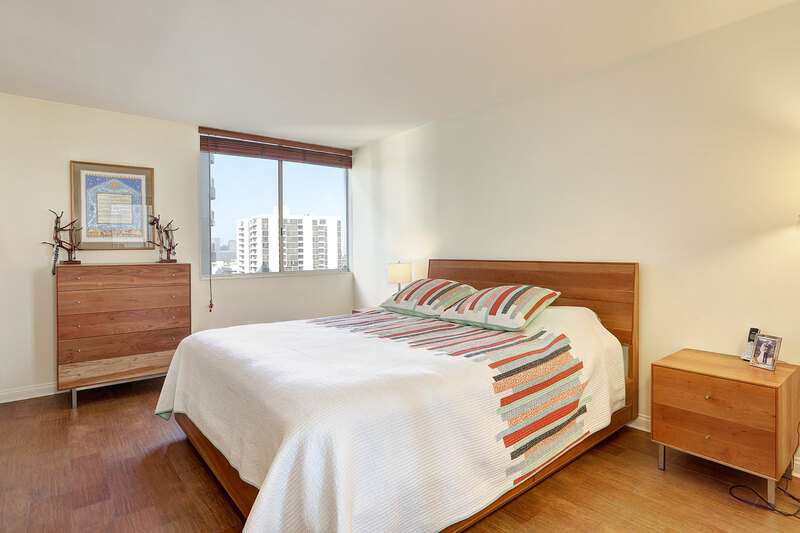 Another one bedroom sold for $1,498,000.00 at 10777 Wilshire because the building is new. Therefore,all the interiors are new, and the building amenities include many special community rooms. Also Noteworthy, the Liddel is commanding high prices for these features. 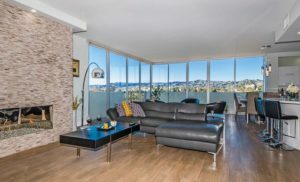 Secondly, the 2 bedroom condominiums that sold include a 1327 square foot condo in the Diplomat that sold for $2,045,000.00 This has beautiful updated interiors. 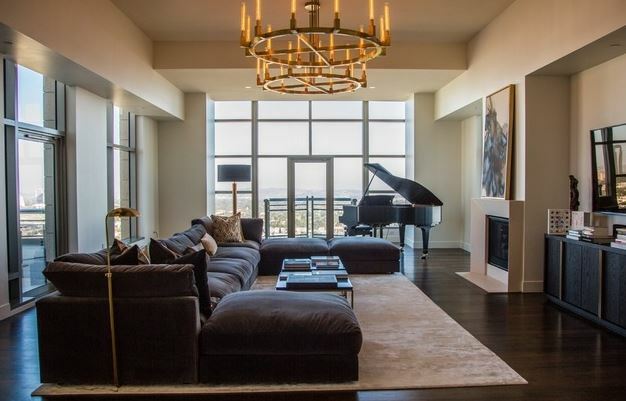 Another 2 bedroom that sold for $2,400,000 located in the Wilshire has 2258 square feet. 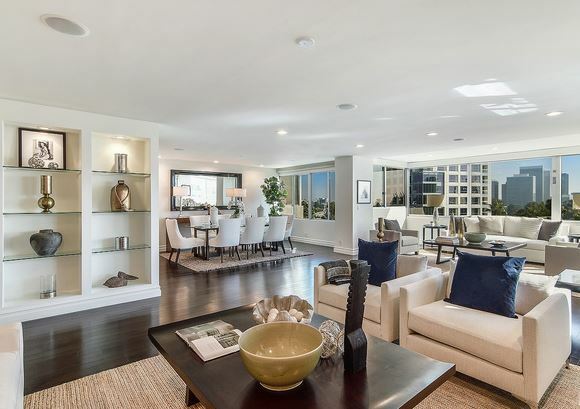 Thirdly, the 3 bedroom condominiums that sold include 1800 square feet in the Californian on a high floor with 3 bedrooms and 4 bathrooms for $3,208,000.00 .Additionally,a condo with 3 bedrooms sold at 10750 Wilshire ,the Westford on a lower floor with 2700 square feet . It has 3 bedrooms and 4 bathrooms. It sold for $2,450,000.00. 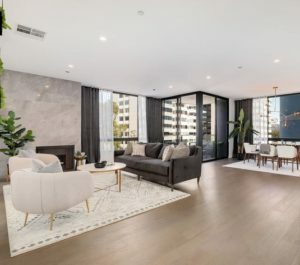 Wilshire Corridor condominium sold January 2019 at 10750 Wilshire, also with designer interiors in a newer building. There is much to talk about regarding future development proposals for Westwood Village. Community Councils and Homeowner organizations are talking about all the proposed changes, and the time to start getting involved is now. 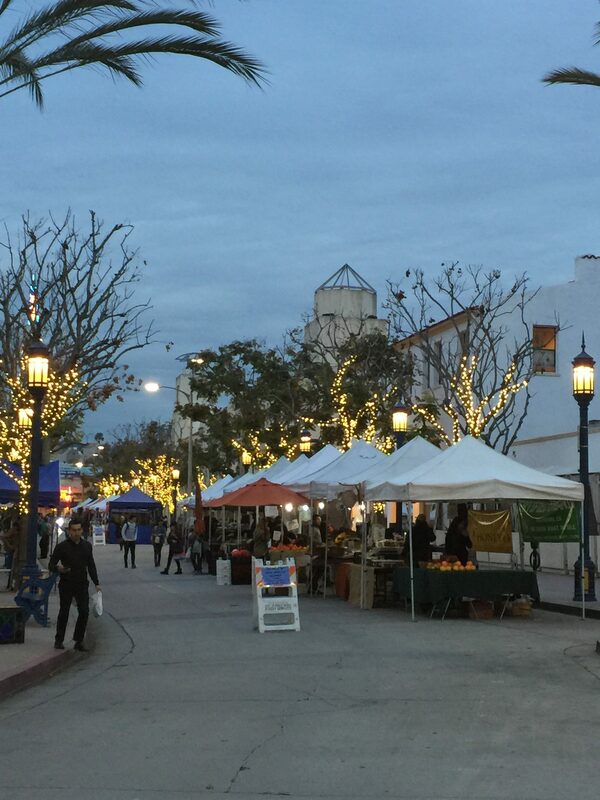 The once small town Westwood Village is in for BIG changes. 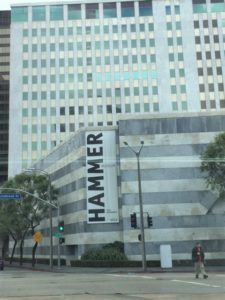 The Hammer has plans to expand, the Metro station is coming, and most would agree we need more parking, but high-rise housing? 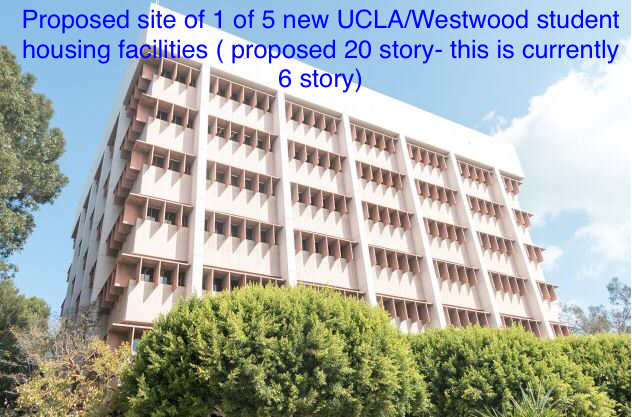 UCLA has plans to add five student housing buildings around campus and Westwood Village. Many residents feel a proposed 20-story housing complex that will replace a UCLA Extension building on Le Conte Avenue will disrupt the aesthetic of the Village. Continue to watch for the Westwood Little Holmby Real Estate Update ! PROPERTY PICTURED ABOVE SOLD FOR $2,965,000. 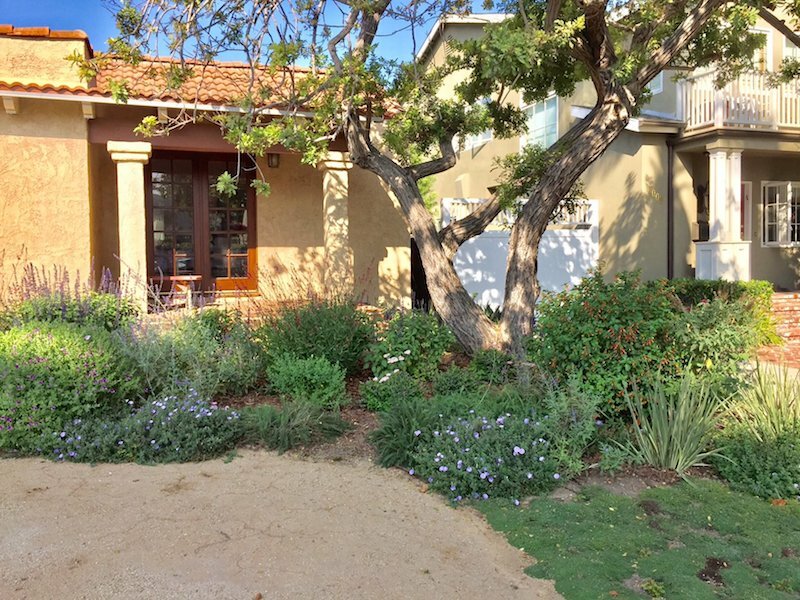 Great curb appeal – Interior Cosmetic Fixer CURRENTLY THERE ARE ONLY3 HOMES FOR SALE IN LITTLE HOLMBY!! 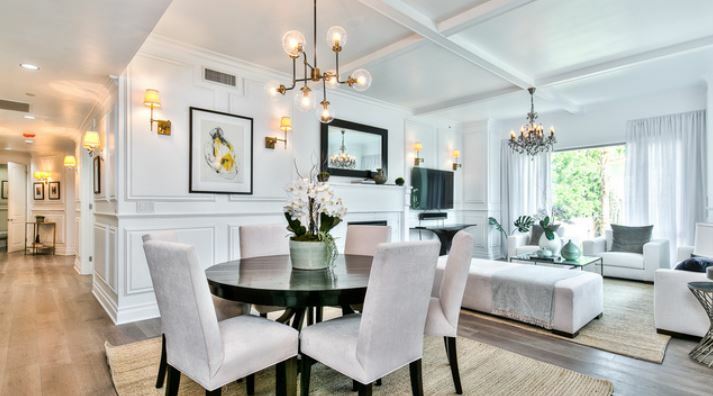 SALES PRICES SOUTH OF WILSHIRE ARE RISING! 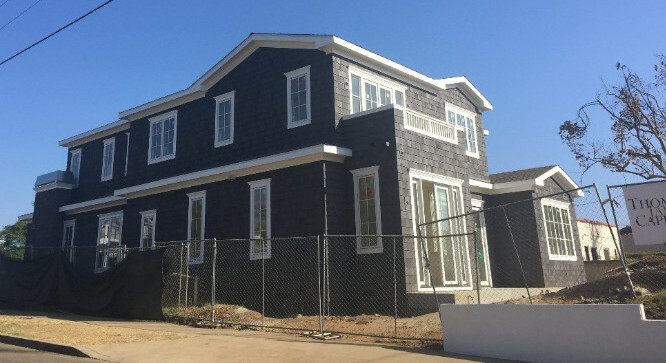 In addition to all the new construction homes (over 20 currently being built) priced between 3 & 4 million, the neighborhood is undergoing change. Between Beverly Glen and Westwood Blvd, south of Wilshire prices are reaching over $2,000,000, to $2,300,000. It is not uncommon now to see multiple offers that are $100,000+ over asking. Currently there are a total of 23 active listings in all of Westwood, with just 3 in Little Holmby! 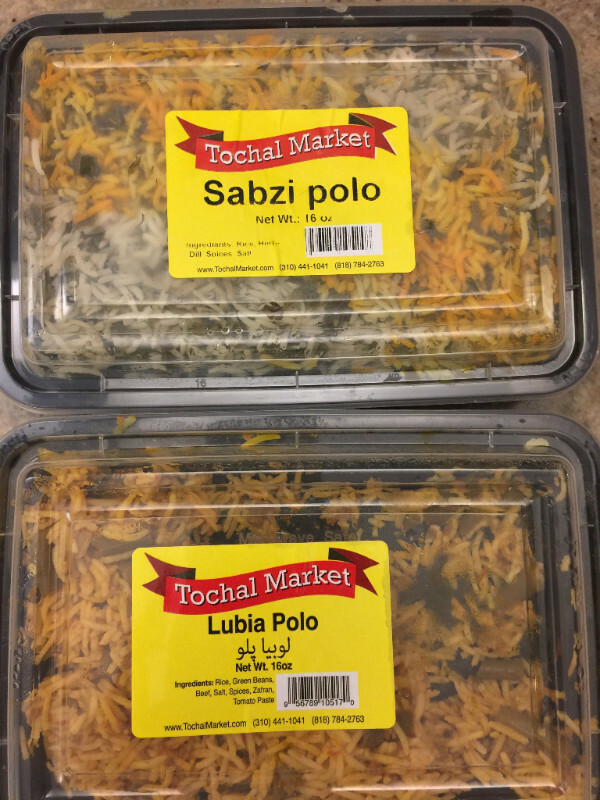 TOCHAL MARKET – 1418 Westwood Blvd. For many in the community, this is a regular stop. I love the Feta cheese in this market. Other favorites are Persian tea, yogurt with shallots or cucumbers, pomegranate vinegar, rosewater, and prepared Iranian foods like the rices shown. SKYLIGHT GARDENS – 1139 Glendon Ave. 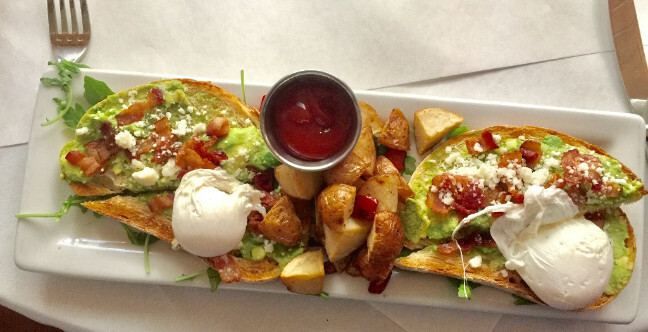 I was surprised to discover they have a great brunch at Skylight Gardens. The chef is very good and I look forward to going back again. 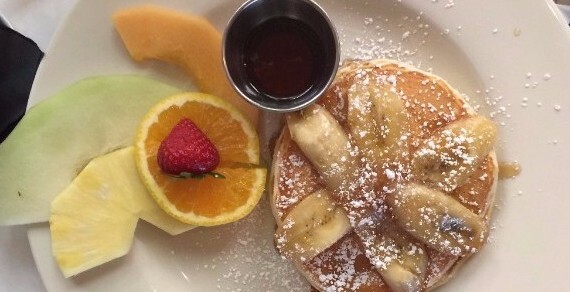 Great to have a good brunch in the Village! 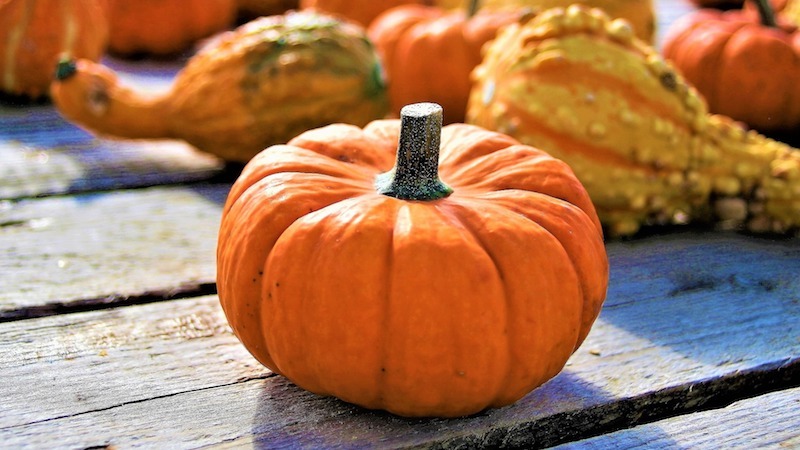 Use this list as your go-to guide for a family-friendly Halloween in Los Angeles! 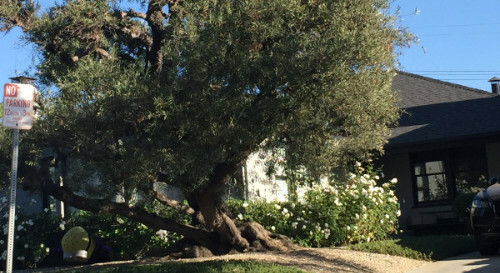 I have a client looking for a single-story home in Little Holmby, Westwood Hills, or Beverly Hills.I have several families looking for homes in Bel Air, Westwood Hills, Little Holmby, and South of Wilshire. 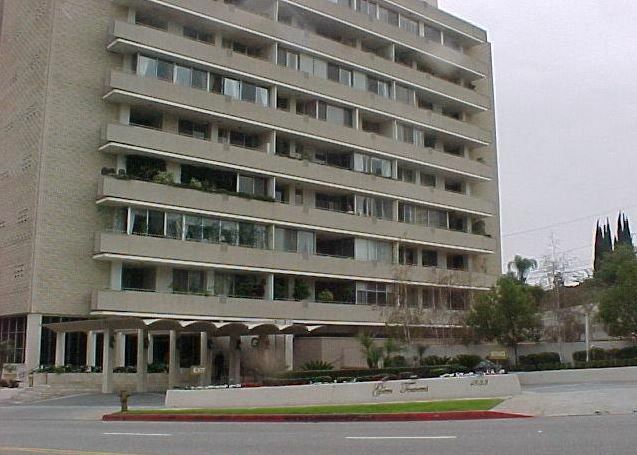 I also have a cash buyer for a unit on the Wilshire Corridor – seeking 2 bedrooms, minimum 1,500 SQFT, up to $1M. PLEASE CONTACT ME IF YOU ARE THINKING OF SELLING!! Being a resident of Little Holmby, I feel we are so fortunate to live in Westside Los Angeles where there is always a multitude of things to do. Stay tuned for more local updates and recommendations! If you are considering selling, buying, or leasing, I would love to speak with you further. Please contact me for all your real estate needs! 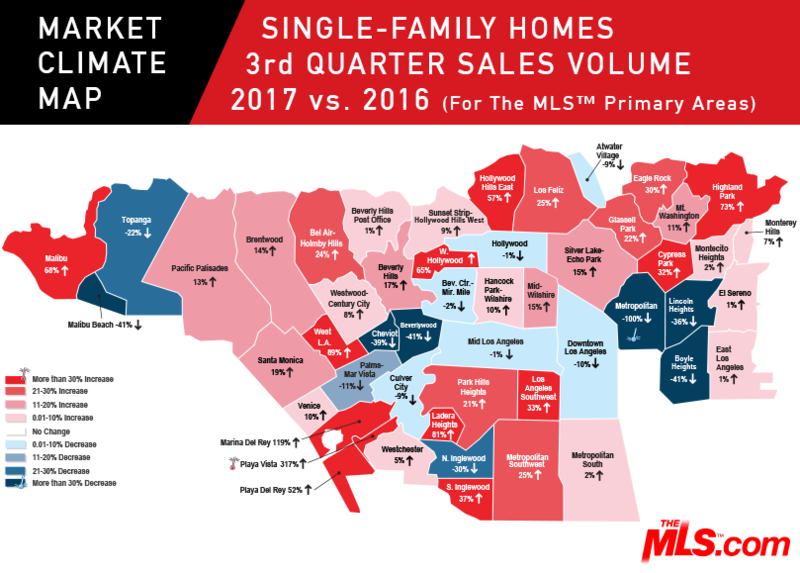 Based on information from the Association of REALTORS®/Multiple Listing as of 3/27/17 and/or other sources. Display of MLS data is deemed reliable but is not guaranteed accurate by the MLS. The Broker/Agent providing the information contained herein may or may not have been the Listing and/or Selling Agent. Copyright © 2017 Caron Schwartz, All rights reserved. You are receiving this email as an update about what is happening in LA. 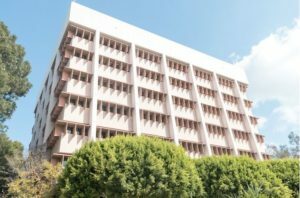 It Wilshire Corridor condominium sales March 2018 include more than 23 condos sold. These included 4 one bedroom,12 two bedroom, and 7 three bedroom sales. Some buildings are Regency Wilshire, Wilshire Regent, Diplomat, Marie Antoinette,Wilshire Holmby, The Churchill, The Wilshire, The Comstock ,and the Remington. 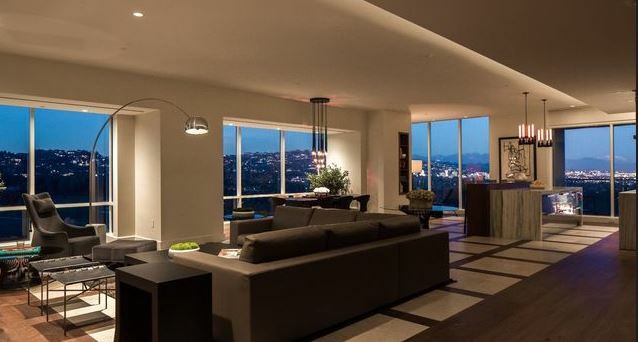 Firstly at 10433 Wilshire a penthouse sold for $1,500,000.00. It needed renovation but has nice views with 2557 sq feet, 2 bedroom and 2 bathrooms. Additionally, the homeowners dues include amenities like pool, community room, gym , valet parking etc. 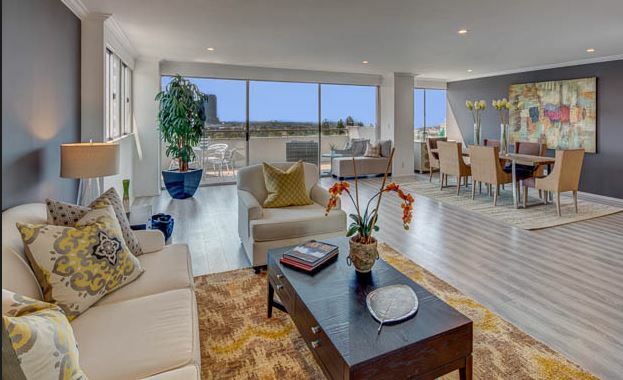 Comparatively a 2 bedrooom , 3 bath sold at 10580 Wilshire with 2284 sq ft lower floor $1,600,000. 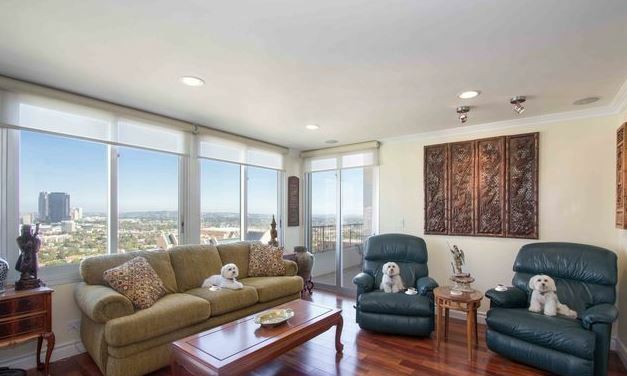 Interestingly, another larger 2 bedroom 4 bath unit in 10580 Wilshire with 3245 sq ft sold for $3,900,000. It is on an upper floor. 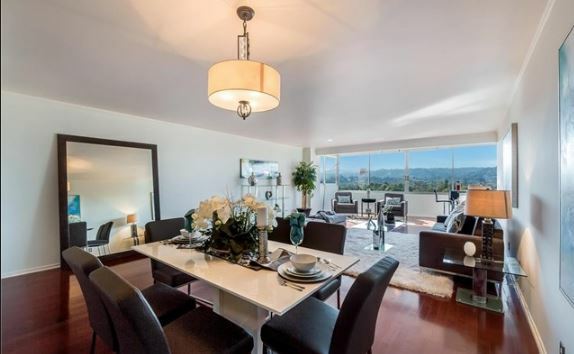 A condo at 10776 Wilshire having 2735 sq ft with 2 bedrooms, 3 bathrooms soldfor $3,750.000.00. It is on a upper floor. Comparatively, the age of the building, upgrades, location within the building, and amenities influence the price from building to building. Secondly a wonderful large 2 unit combination condo with 3407 sq feet , 3 bedrooms,5 bath, and a den sold. It is on a lower floor in 10551 Wilshire. It sold for $$4,895,000. The views faced Bel Air and the interiors are beautiful. Amenities include pool, gym, concierge, valet etc. The homeowner dues for this unit are double due to the combination of two units. This is is an added expense .For a homeowner leaving a large home, finding a large contemporary condo is a premium. In additon there is a 3 bedroom 3 bath condo that sold at 10787 Wilshire . It has 1459 sq ft and sold for $995,000.00 .This condo has higher and no pool or gym. 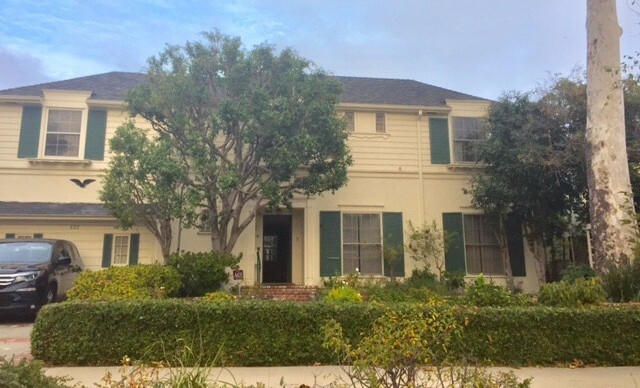 It is close walking distance to Westwood Village and UCLA. Additionally a 3 bedroom ,4 bath at 10490 Wilshire sold for $4,863,000.00. 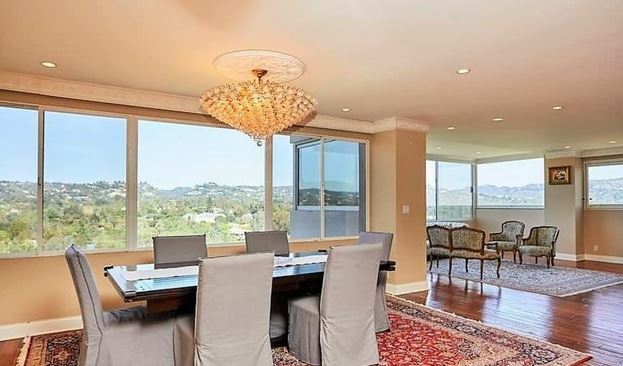 Furthermore,a $5,289,500.00 3 bedroom 4 bath condo on a high floor in The Wilshire . It has 3407 sq feet, amazing walk in closets, and decked out in luxury sold. 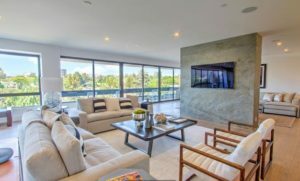 Wilshire Corridor condominium sales March 2018 had some nice luxury condos for sale. 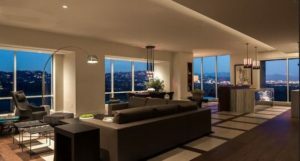 10747 Wilshire 1004 condominium sold over asking. It was listed on the market for $535,000. This listing sold very quickly with more than 9 multiple offers. Selling price was over $580,000.00 . 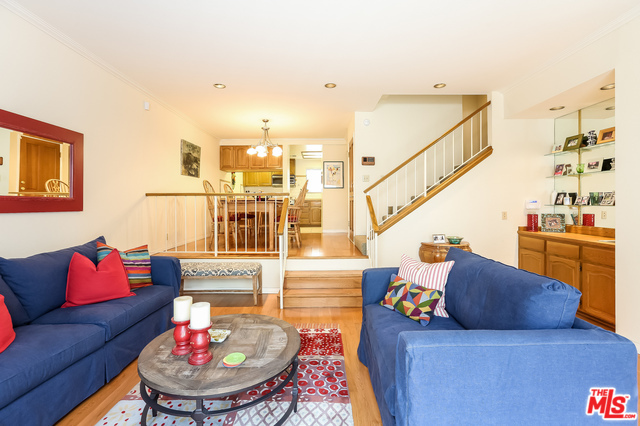 This condo sold way over asking due to high demand. Professionals like to live in the area due to amenities the Wilshire Corridor buildings have to offer. 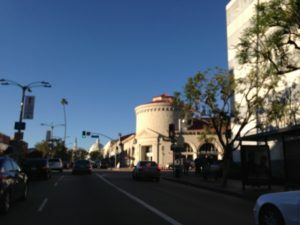 Employees of UCLA, and UCLA hospital, businesses located in the area are all potential buyers of condominiums in Westwood. Families that want to be in a good school district like to purchase condominiums in Westwood. Parking, Valet, Security, and close proximity to so many places make Westwood an ideal location to buy a condominium. Many students at UCLA looking for housing like to buy condominiums in the area. With average rent costing $3900 monthly for a one or two bedroom , the annual cost of $49,360.00 can often be utilized towards ownership of property. Sometimes utilities are included in this average review of the cost of housing for a UCLA student. 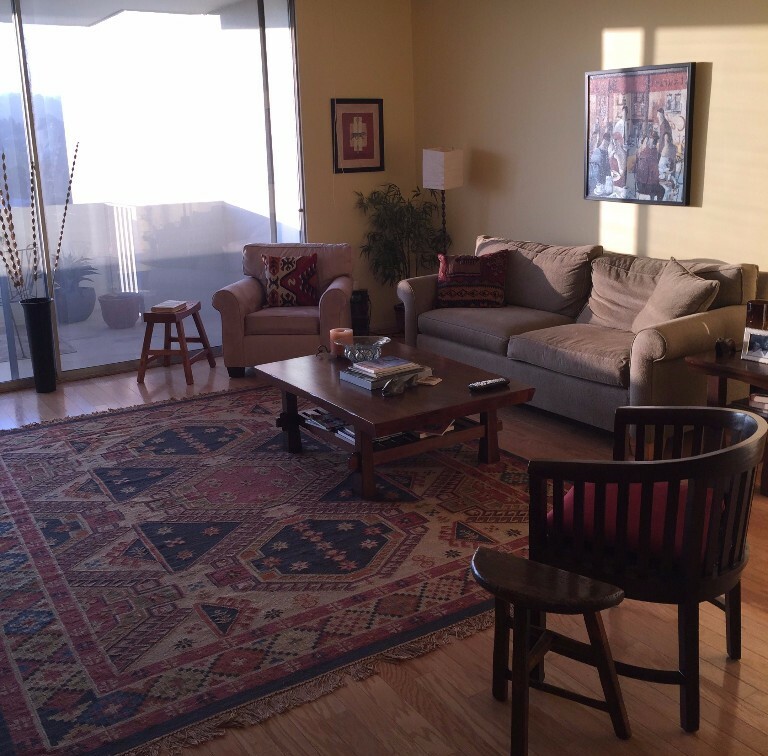 This condominium on the Wilshire Corridor has one bedroom and an additional room that could be a 2nd bedroom or den. It has 2 bathrooms and is 859 sq. ft. The building is a security building with doorman and has a pool. 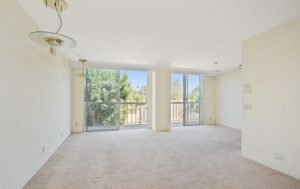 Best of all it is minutes to Westwood Village, UCLA, public transportation, Beverly Hills, Century City ,Freeways and Brentwood. Firstly, you can go to Westwood to eat, shop, exercise,and visit theaters. there are many places of worship close by. UCLA campus and UCLA hospital are within minutes. 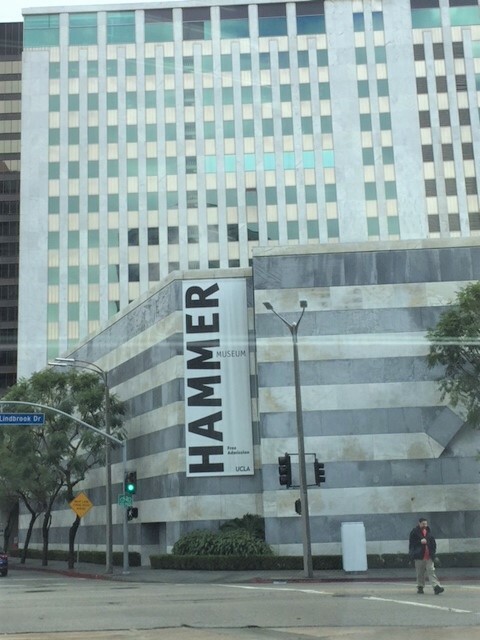 The public library, Armand Hammer Museum, etc. are great neighborhood assets. Secondly, you can’t ask for better value. Water is included in your low HOA dues. At $623.00 per sq ft the building offers one of the lowest HOA on the Wilshire Corridor. Save money on transportation . 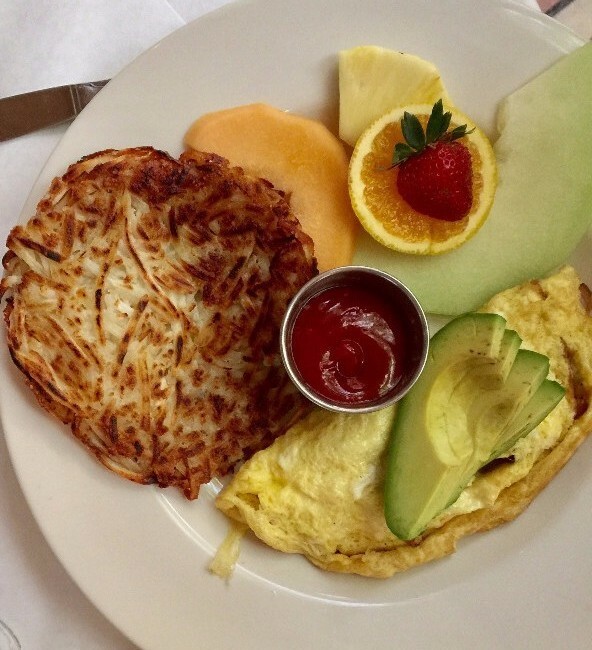 You are minutes to Ralphs market, Trader Joes Whole Foods, Target etc. Wilshire Corridor condominium sales January 2017. What has sold this first month of the year? 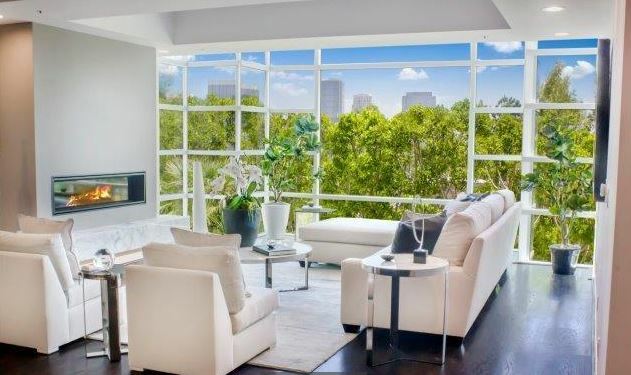 There were 8 listings that sold on the Wilshire Corridor. Seven of the listings were 2 bedroom units and 1 three bedroom condominium sold. 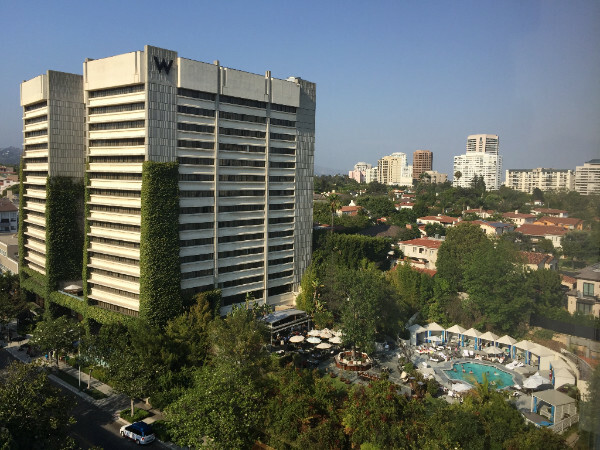 Why buy a condominium on the Wilshire Corridor? Convenience, close proximity to all Los Angeles has to offer a,d security and amenities are the main reasons people like to buy on the Corridor. It’s a great value. You have amenities like gym, valet parking, security, concierge, pool, little maintenance, possibly tennis etc. You are minutes to Beverly Hills, UCLA, freeways, Century City and more. Wilshire Corridor condominium sales January 2017 feature a 3 bedroom, 5 bath in the Blair house with spectacular views and 4773 square feet. This unit sold for $5,250,000,00. The condominium needed updating. 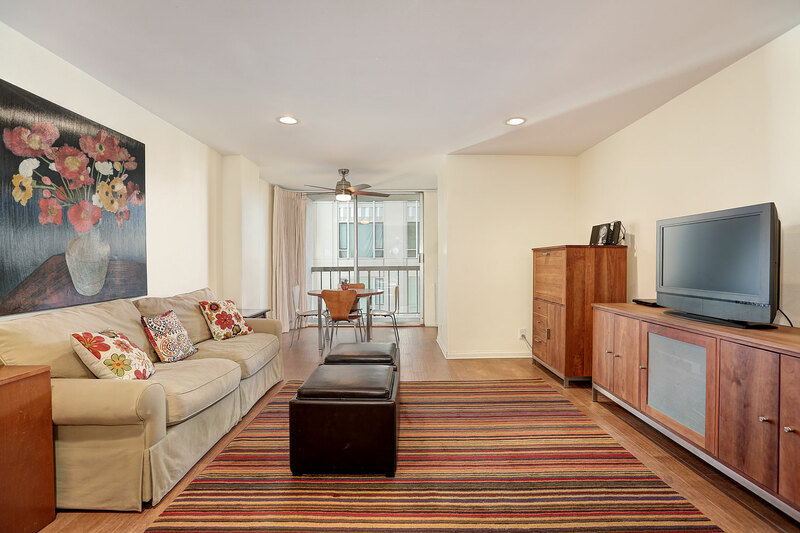 This featured condominium sold in January is located in 10727 Wilshire . This condo is located on the second floor. 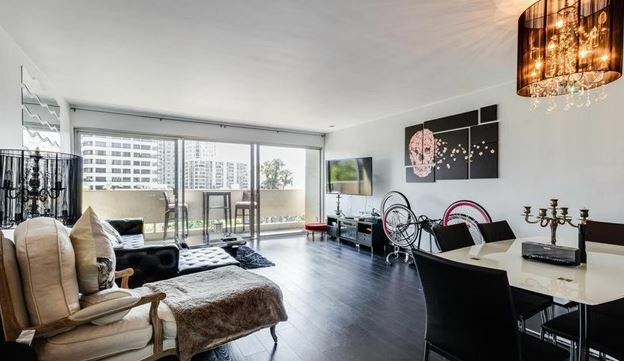 This condo is 1801 square feet with beautiful modern interiors. Tree top views can be seen from this lower floor condo. January 2017 Wilshire Corridor Sales. 10727 Wilshire Blvd. There were two 2 bedroom condominiums that sold in Ten Five Sixty . This condominium building on the Wilshire Corridor has amenities pool, gym, concierge, valet,etc. 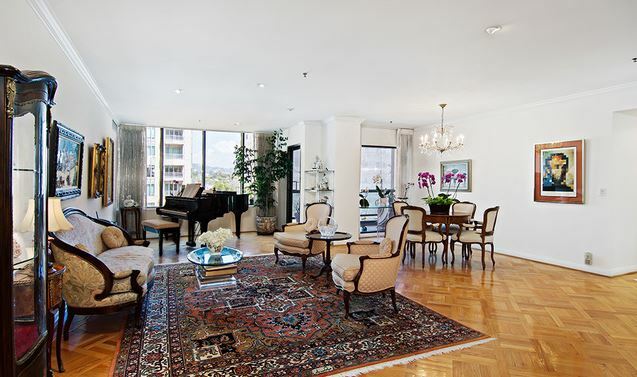 One condo was on the 8th floor with 1935 sq feet selling for $1,498,000. 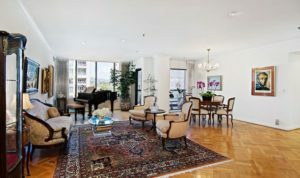 The other unit was on the 14th floor with 2152 sq feet selling for $1,595,000. Square foot price varies between $741. and $774. Both of these condominiums had been updated. In October 2016 there were 2 one bedroom condominiums sold for $465,000.00 and $507,000.00. Both were under 1000 square feet. Amenities in the Wilshire Selby West and Crown Towers differ as does location, square footage and upgrades in the units. 7 two bedroom condominiums sold ranging from $484,000.00 to $2,750,000.00 . The Grand condominiums had 2 two bedroom units that sold. They couldn’t be more different! One had been updated, the other had not been. The updated unit sold for $940,000.00 1722 sq ft facing South . with 72 days on the market. 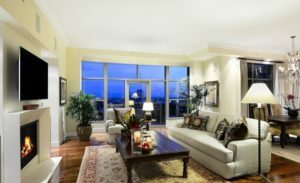 The other condominium sold for $938,000.00 with 1940 sq ft has Northwest and green views. It was on the market 127 days . 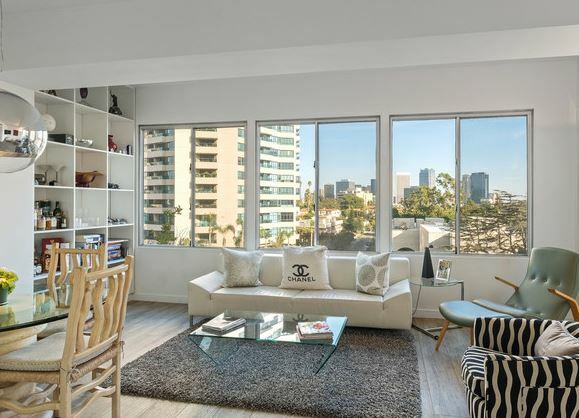 A two bedroom condominium at The Wilshire Selby sold for $484,000 ! It has 964 sq ft.
Buying a condominium on the Wilshire Corridor requires expertise to analyze the units. I am familiar with all the buildings which helps you compare values. One of the two bedroom Wilshire Corridor condominium sales October 2016 was in The Wilshire. 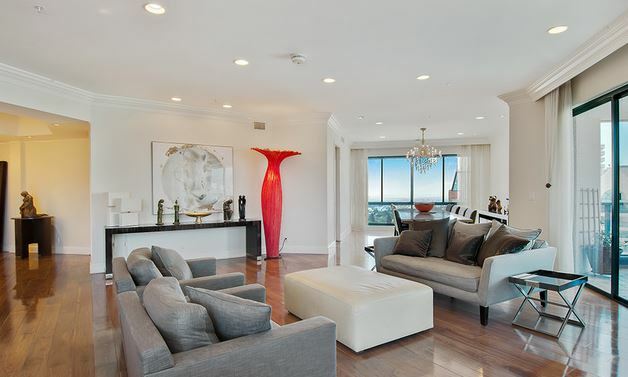 This is a two story 24th floor condominium that sold for $1,865,000. Along with exceptional views, it is unusual to have a two story unit. It has 2397 sq feet with direct access private entry from the elevator. 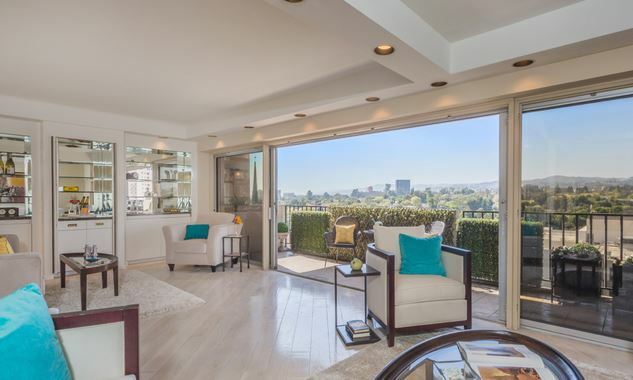 A two bedroom in the Blair House at 10490 Wilshire with 2776 sq feet sold for $2,348,000.00. The Remington at 10727 Wilshire. had a 2 bedroom sale with 2929 sq feet. The sales price was $2,759,000.00. Each of these buildings has different amenities to offer and accounts for some of the differences in prices. Wilshire Corridor Condominium sales October 2016 2 bedroom The Wilshire Condominium. 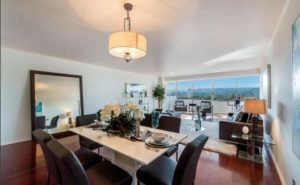 The 3 bedroom condos sold in October 2016 include a penthouse at 10433 Wilshire .The penthouse has updated sleek European white kitchen . (see pictures) .Wood floors throughout , Toto bathrooms,and amazing views of Bel Air from the living room . 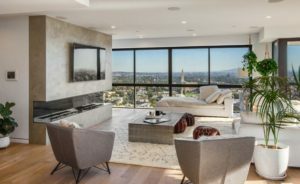 The other 3 bedroom condo that sold was in the Park Wilshire at 10724 Wilshire for $1,291,875.00 has 2746 sq ft .
Wilshire Corridor Condominium Sales November 2016 include 19 sales . There were several 1 bedroom condominiums sold . 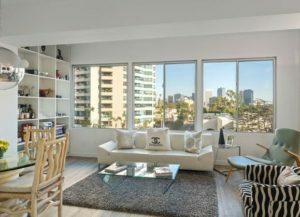 A contemporary 1 bedroom with 538 sq feet sold on a high floor in the Wilshire Regent at 10501 Wilshire for $530,000.00. This building has utilities included in HOA fees running approximately $600.00+. Low for the Wilshire Corridor . Several units sold in the Wilshire Comstock . 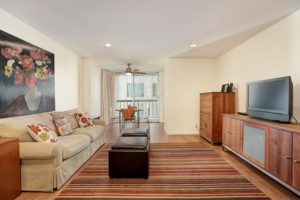 A one bedroom condominium sold for $686,500.00 with 1200+ sq feet and was updated. Other sales were in The Dorchester, The Blair House, The Wilshire etc. A two bedroom at 10590 Wilshire located on the 10th floor in The Westholme , updated and over 2200 sq feet sold for $1,288,000.00. 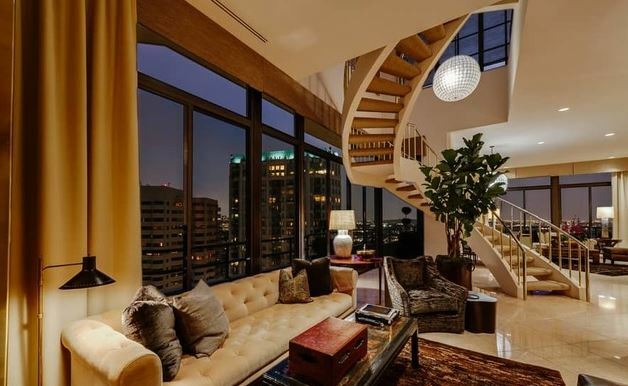 A2 bedroom with den and over 2400 sq feet sold for $2,200,000.00 in the Wilshire House. 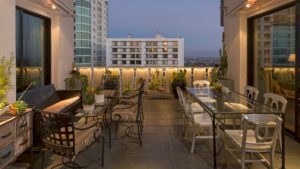 Wilshire Corridor Condominium Sales November 2016 include three bedroom condominiums, always in high demand, sold in various buildings. Several condos in The Carlyle at 10776 Wilshire sold with 3 bedrooms. The higher the floor the higher the sales price. 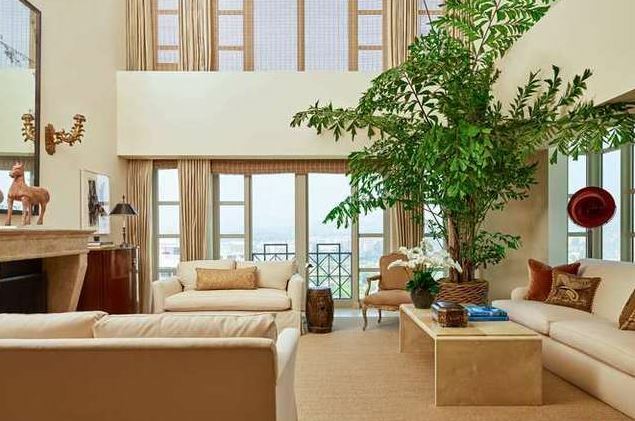 This month in the Carlyle condominiums, a three bedroom with 5 bathrooms and 5013 square feet sold for $7,750,000.00 . In the Carlyle, a 3 bedroom ,5 bath unit with 3407 sq feet sold for $4,000,000.00 furnished. It included a maids unit with the sale. 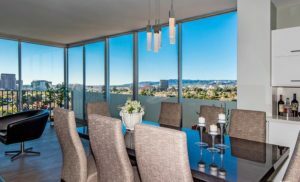 Wilshire Corridor Condominium Sales November 2016 included a sale in 10380 Wilshire, La Tour . This 3 bedroom sold for $2,487,000.00 with South facing views on the 3d floor and over 3000 sq ft. 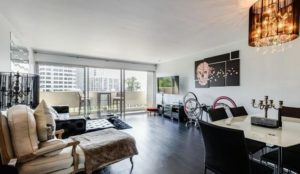 In The Churchill, the lowest price 3 bedroom with a 3rd bedroom converted to a den, sold for $850,000.00 on a mid floor. It needed updating and had over 1700 sq feet. 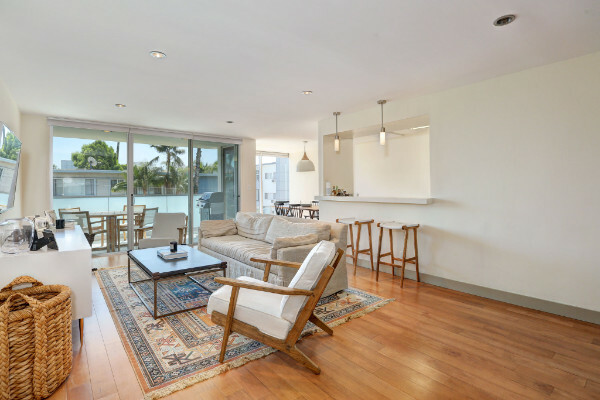 in the same building unit 9J, originally a 3 bedroom unit ,sold for $925,000 with over 2000 sq ft . With remodeling this will be a lovely unit and great value on the Wilshire Corridor. 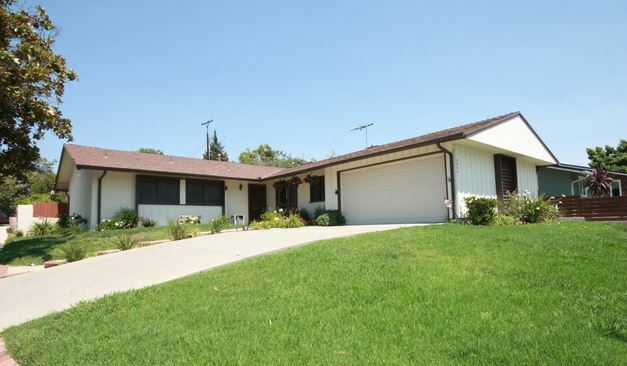 In 10520 Wilshire, the Dorchester, a 3 bedroom sold for $999,000 with over 2000 sq ft. 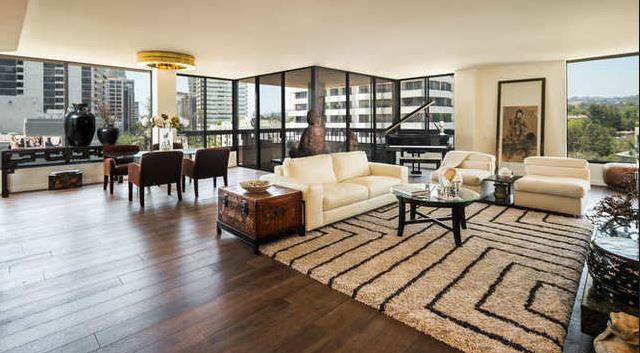 In the Wilshire Terrace which is the only co-op on the Wilshire Corridor a 4500 sq ft apartment sold for $3.2 million. 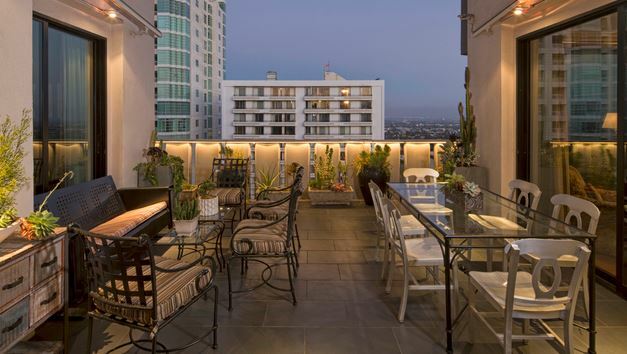 The Wilshire Terrace has unique large outdoor terraces for entertaining.